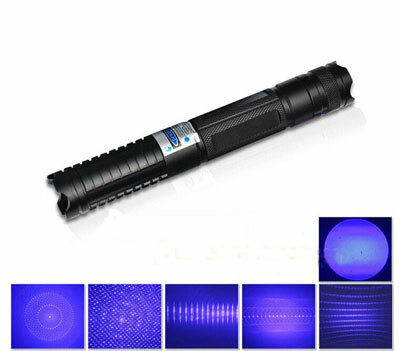 Blue laser is a laser that emits electromagnetic radiation at a wavelength of between 400 and 500 nanometres, which the human eye sees as blue or violet. 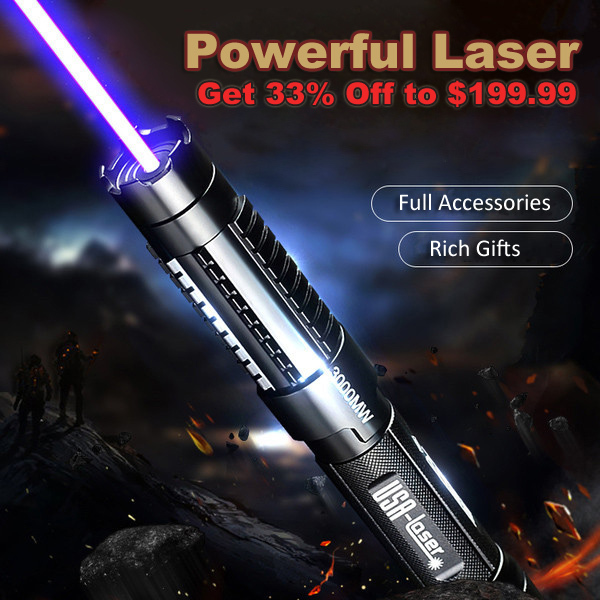 Blu-ray is because fewer low-power, so blue laser pen is a high-power. 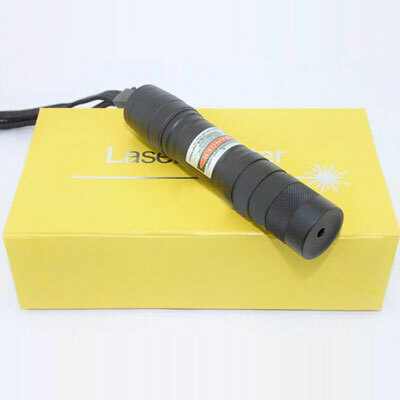 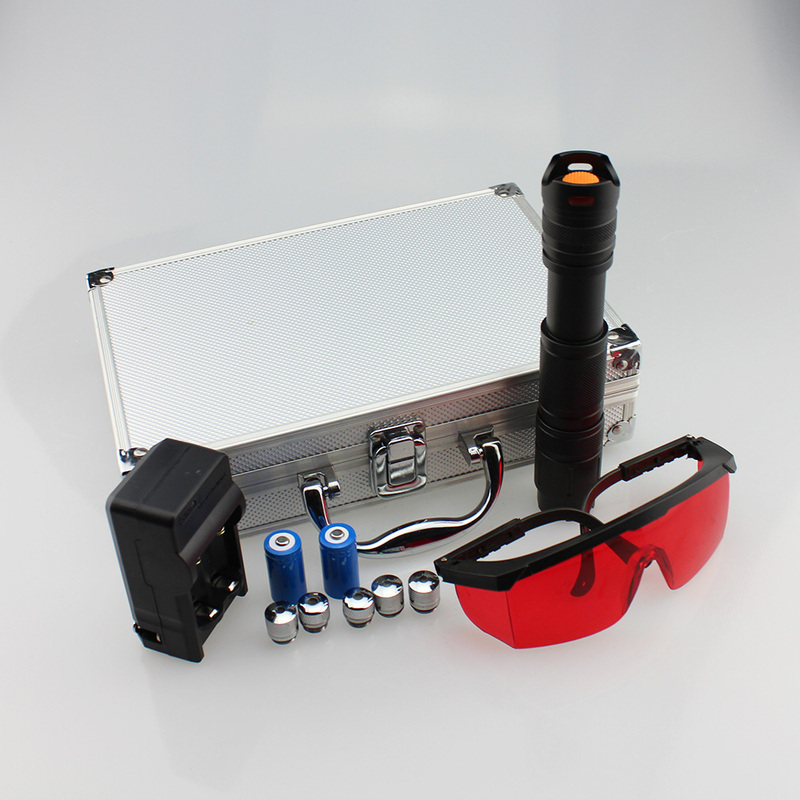 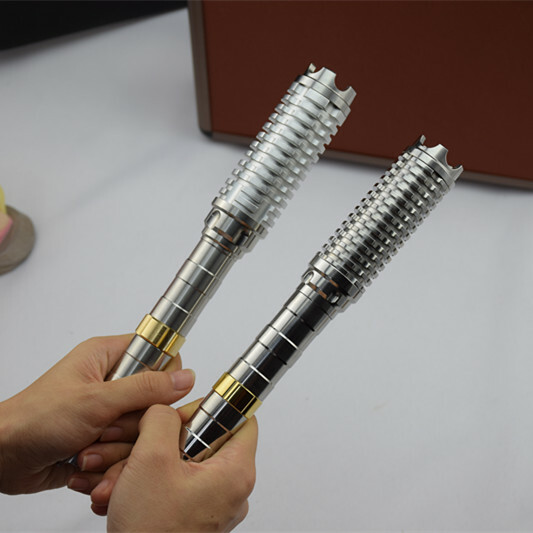 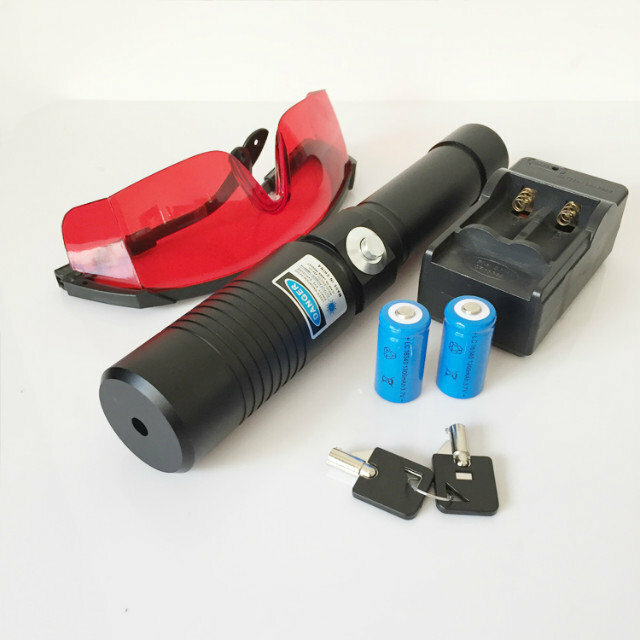 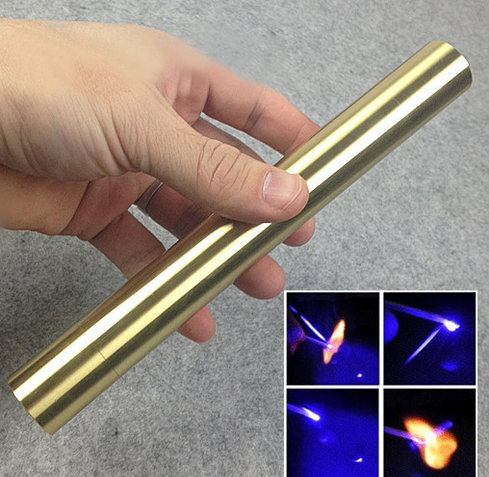 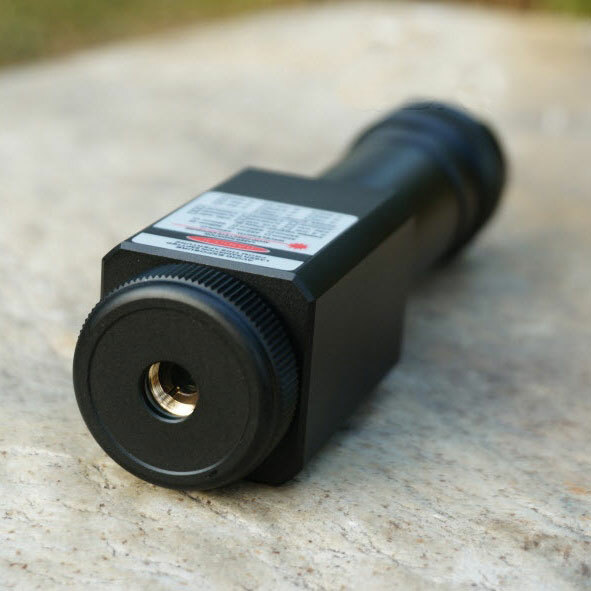 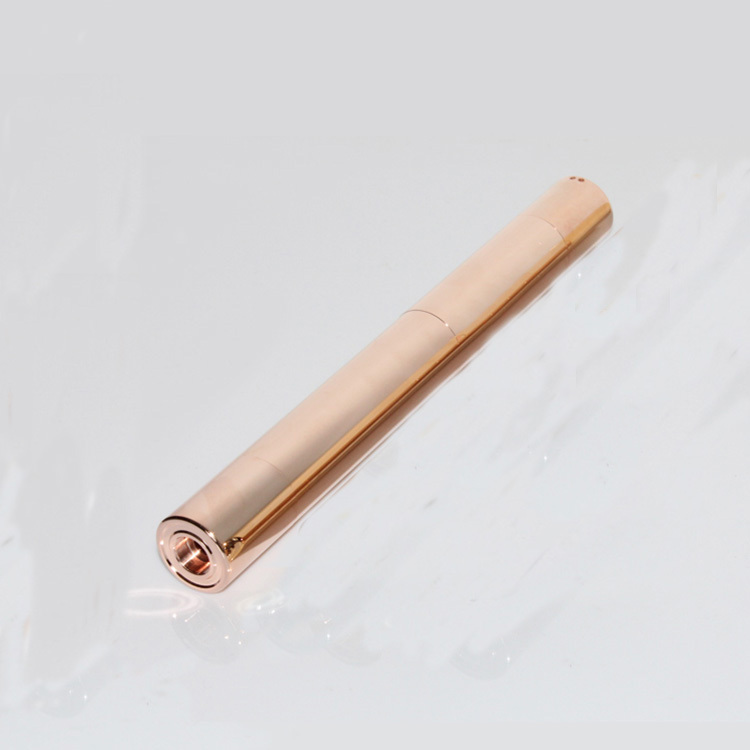 High powered blue laser diode can launch a brightest beam light, attacking laser is strong enough to burn cigarette or match, blasting balloon, even igniting all combustible materials. 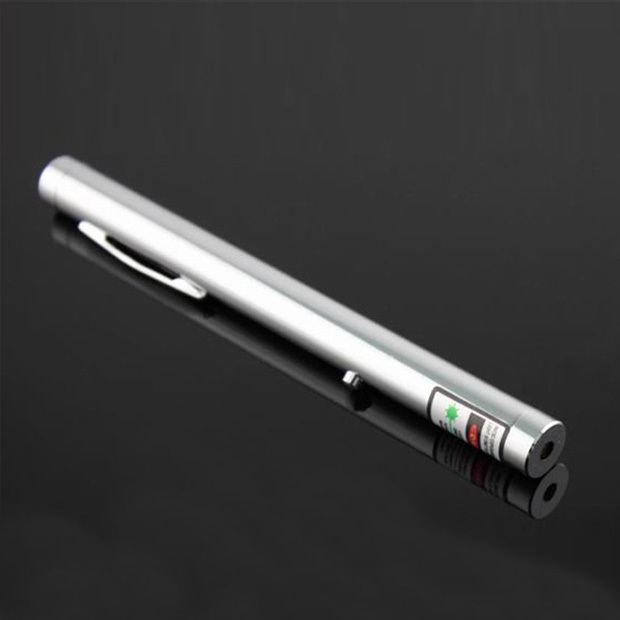 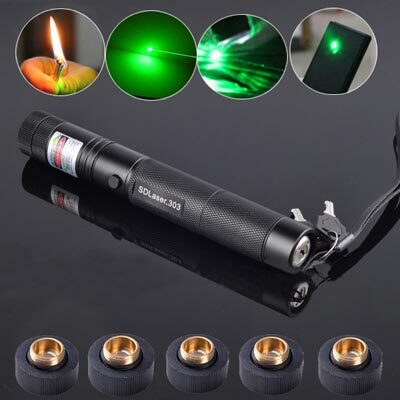 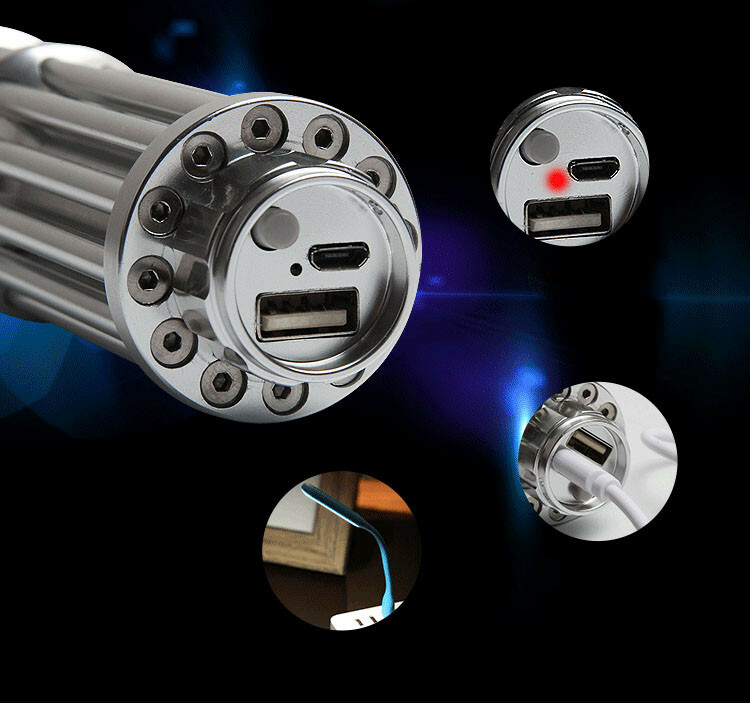 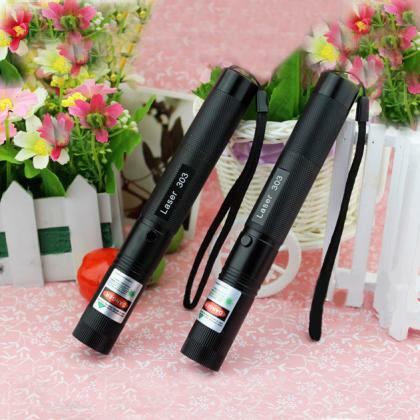 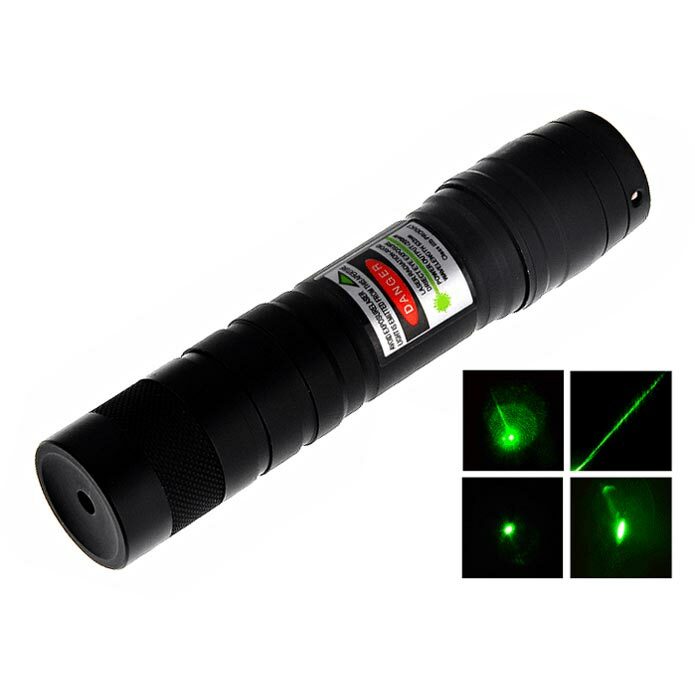 Which is also a astronomy and military laser pointer pen, the preferred equipment for astronomy enthusiasts, outdoor enthusiasts. 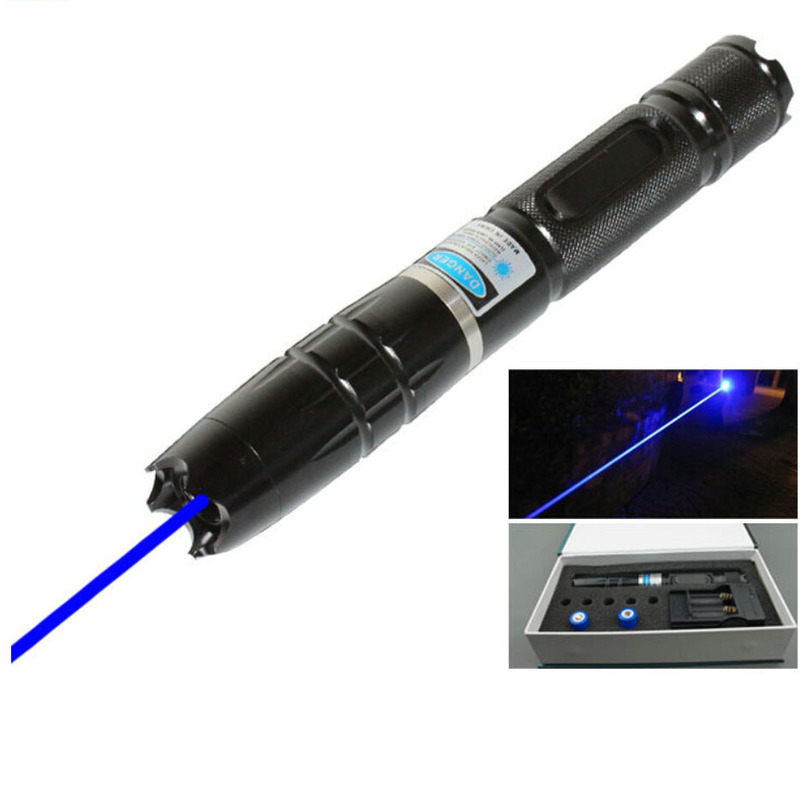 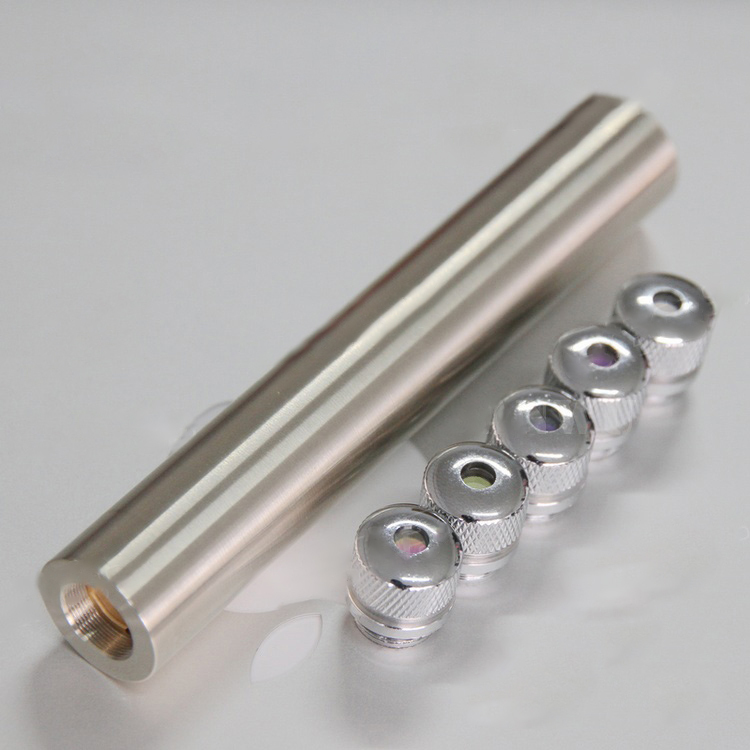 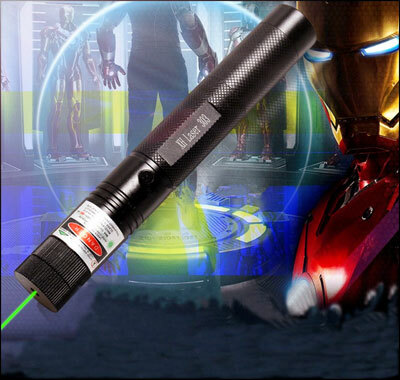 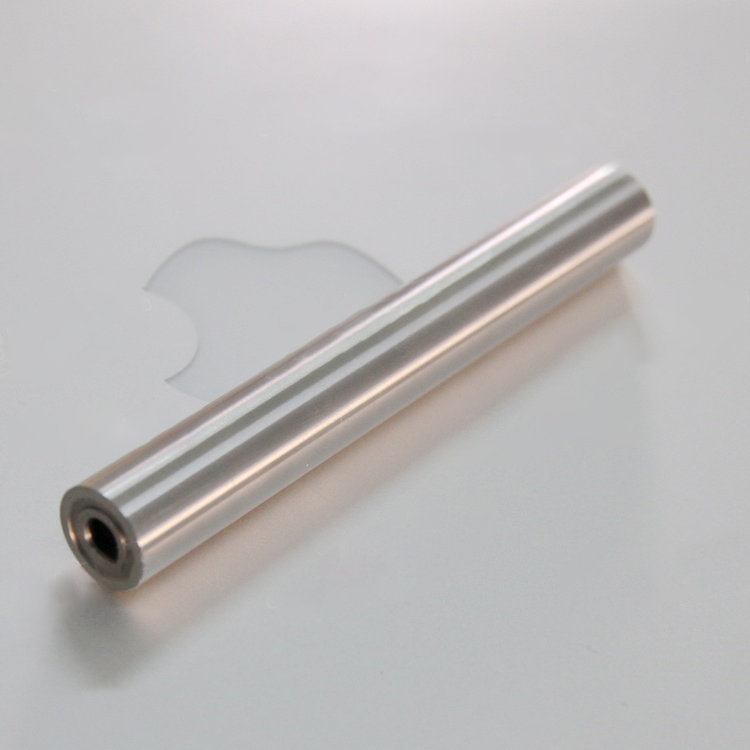 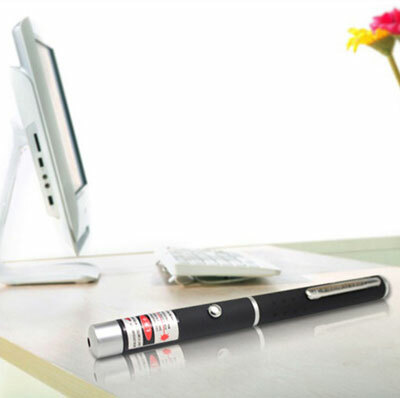 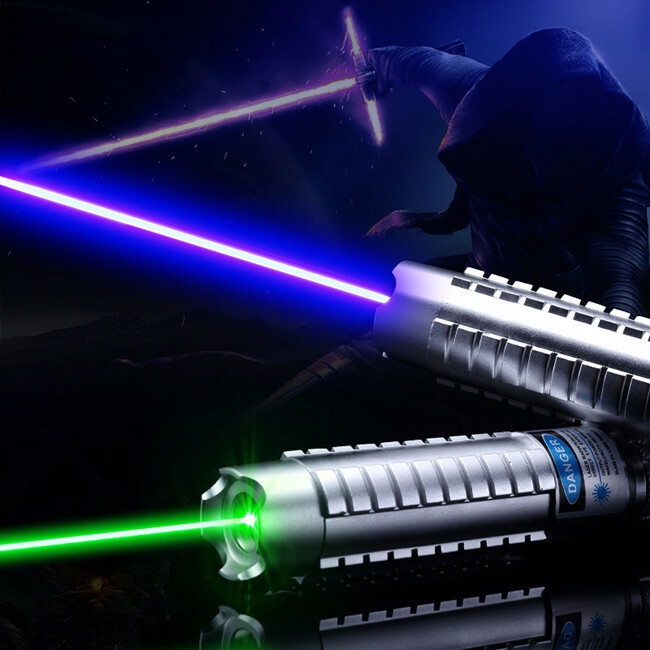 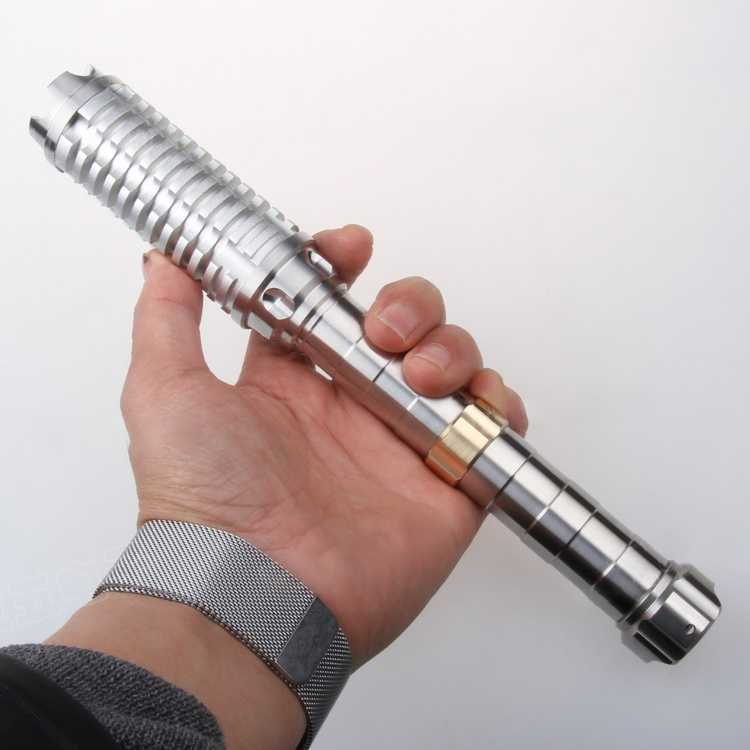 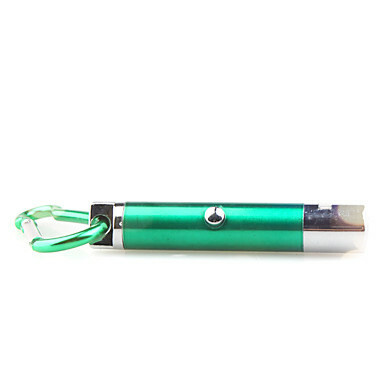 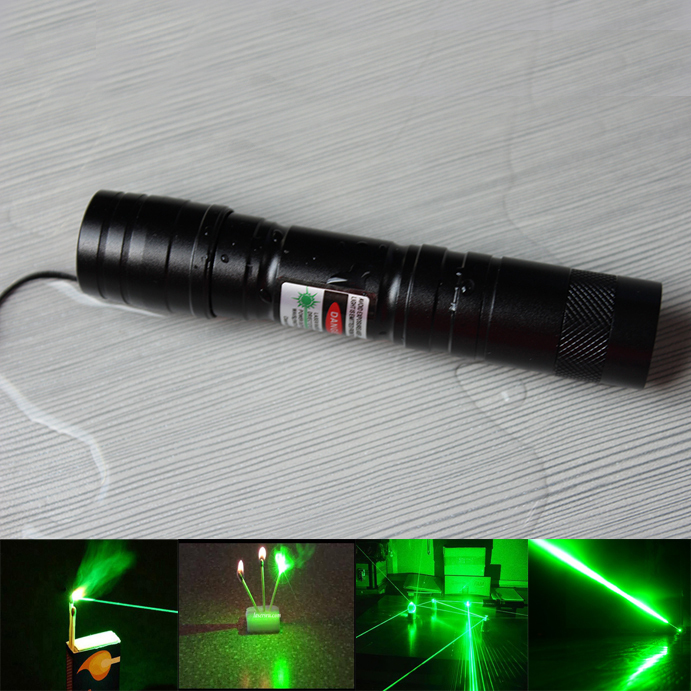 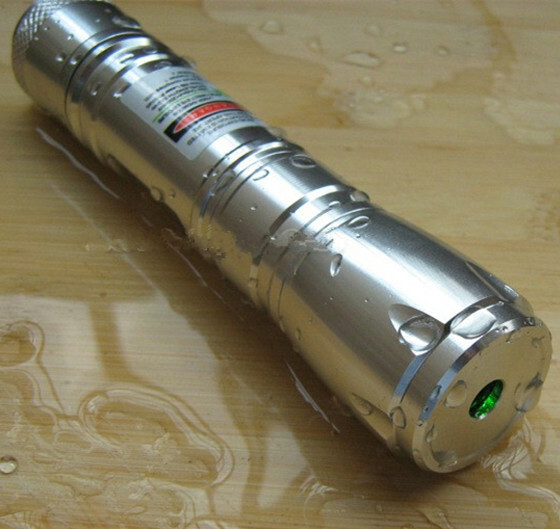 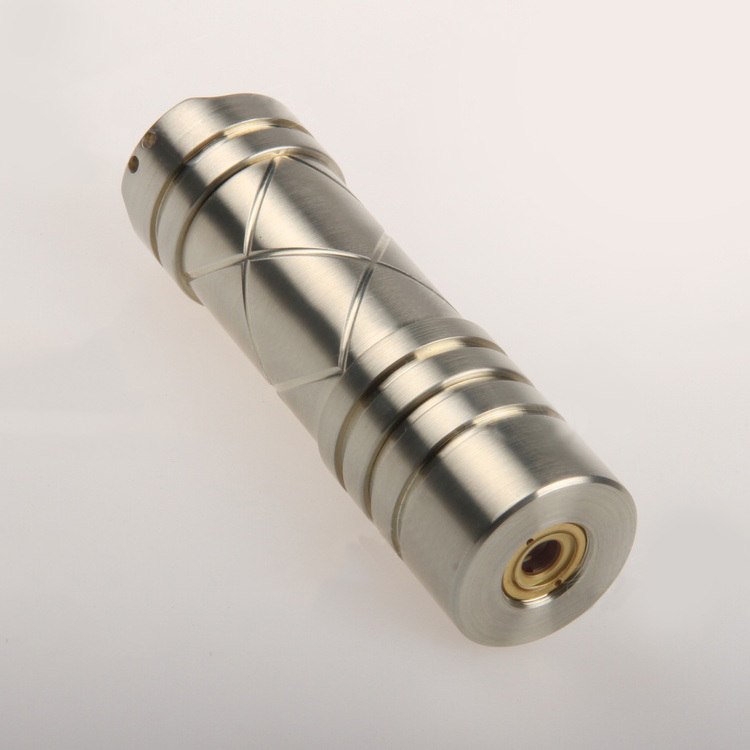 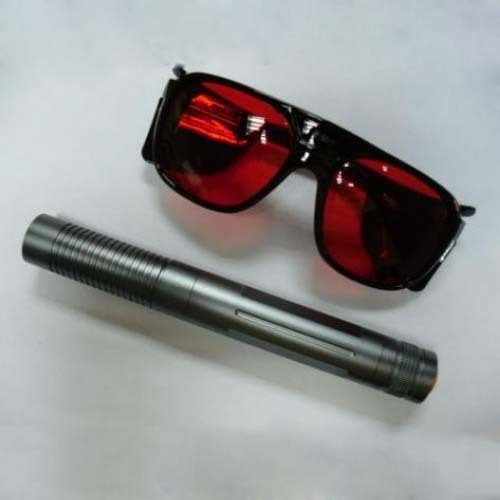 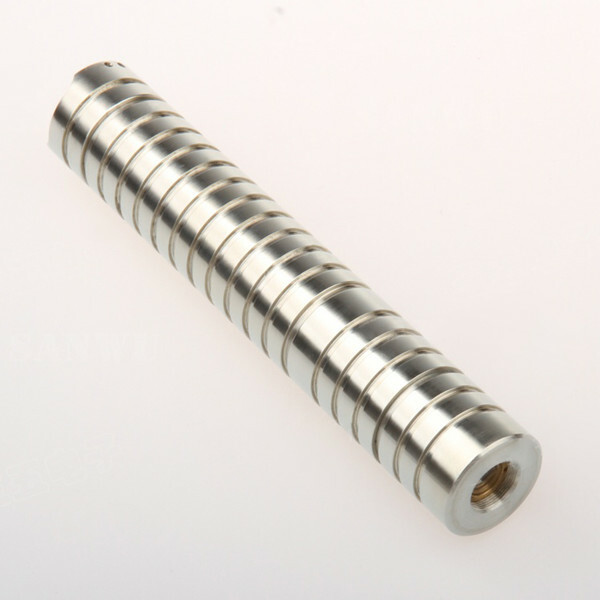 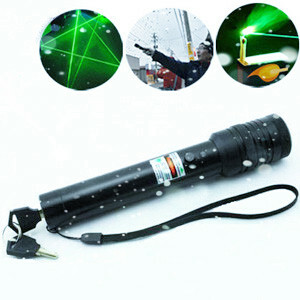 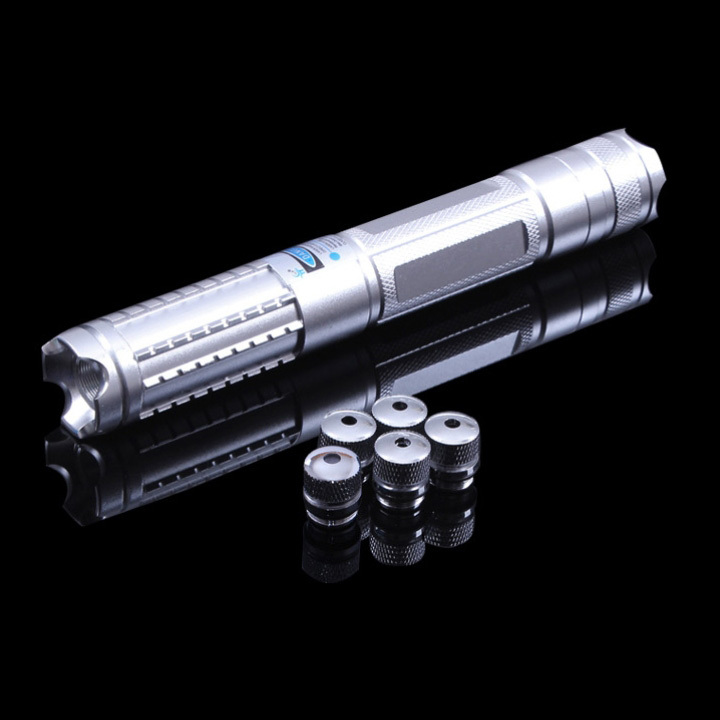 Everyonetobuy.com provides various kinds of blue laser pointer. 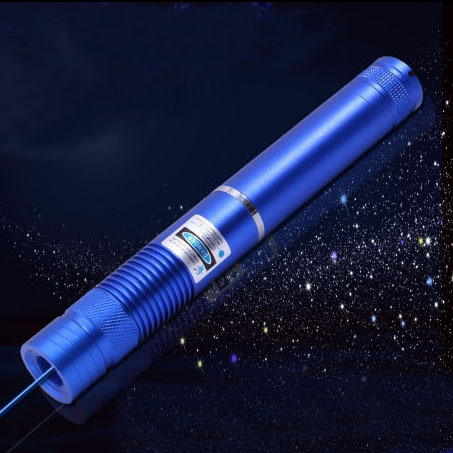 Pen style blue laser single star blue laser, 5 in 1 star blue laser, powerful 1000mw laser pointer, safety key lock 2000mw laser pointer. 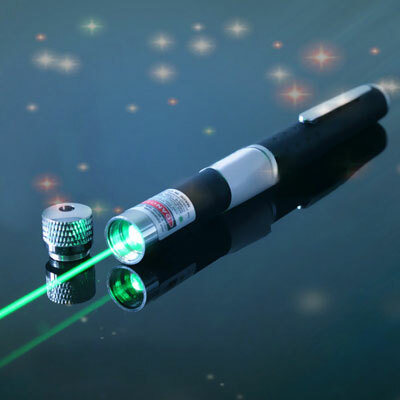 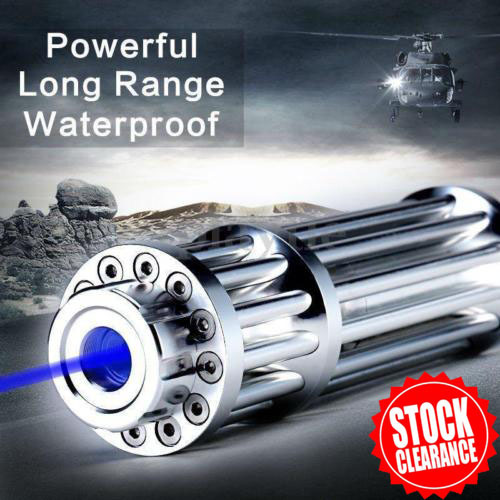 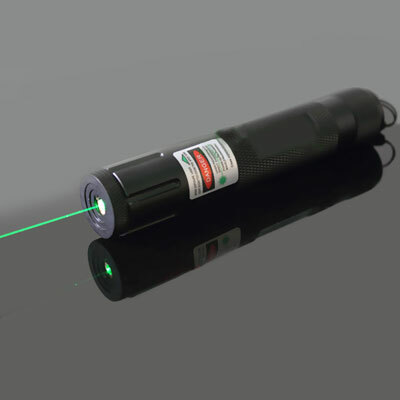 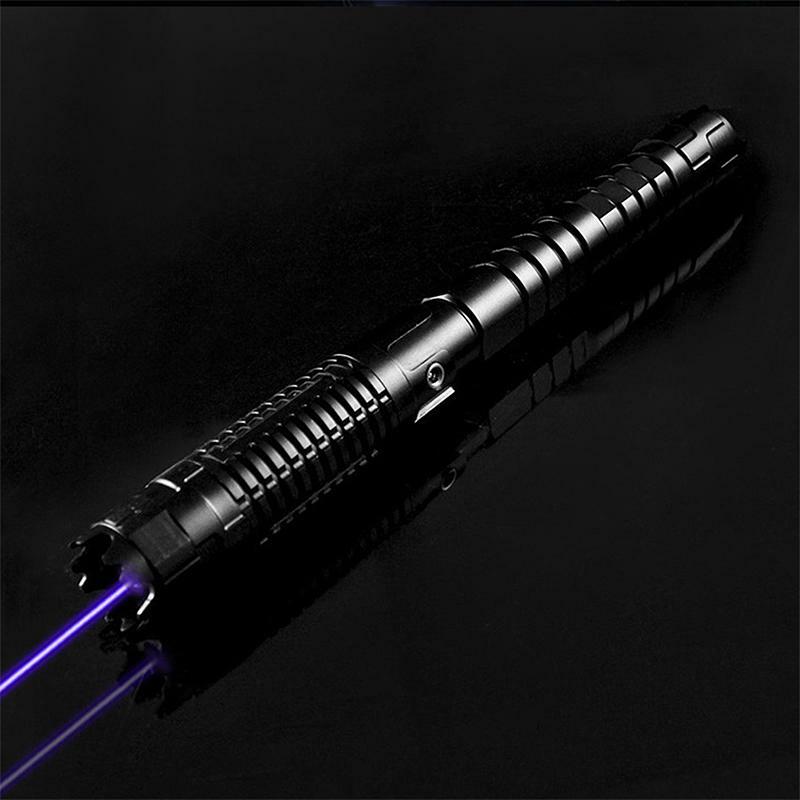 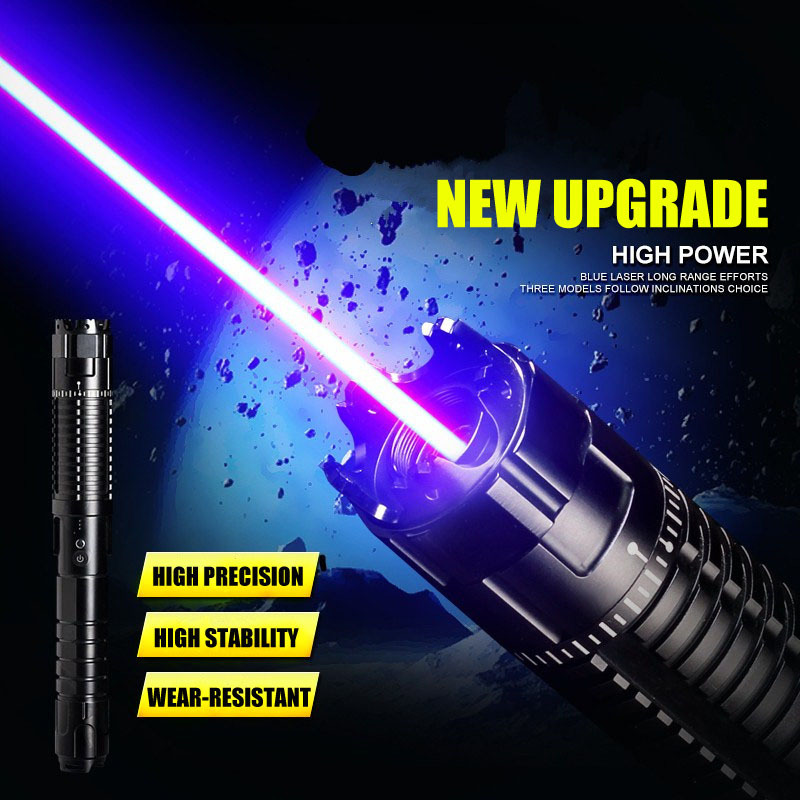 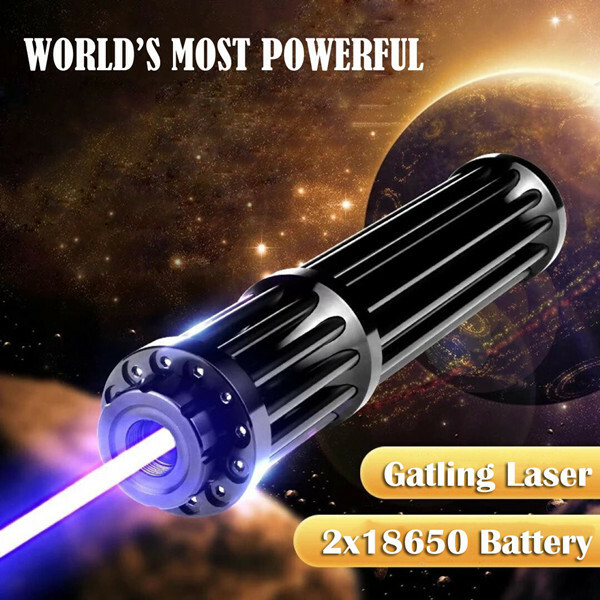 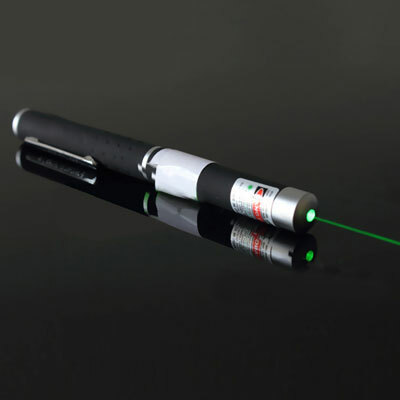 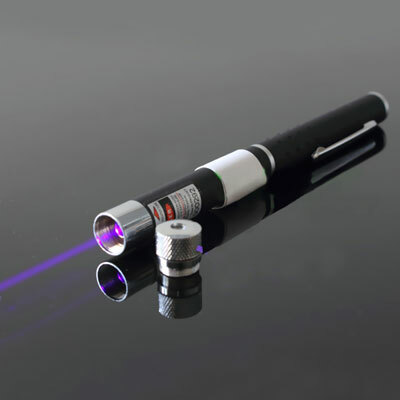 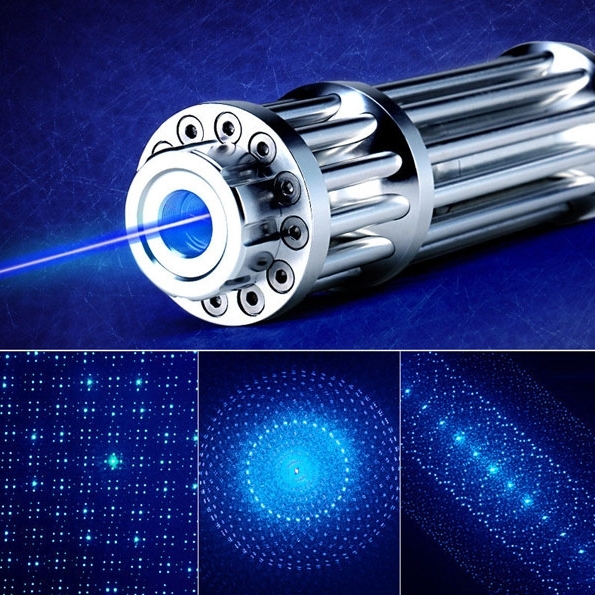 To your surprise is that some ultra high power laser pointers look so cool,such as 30000mw laser, 20000mw laser, 10000mw laser are all applied to Military and Astronomy. 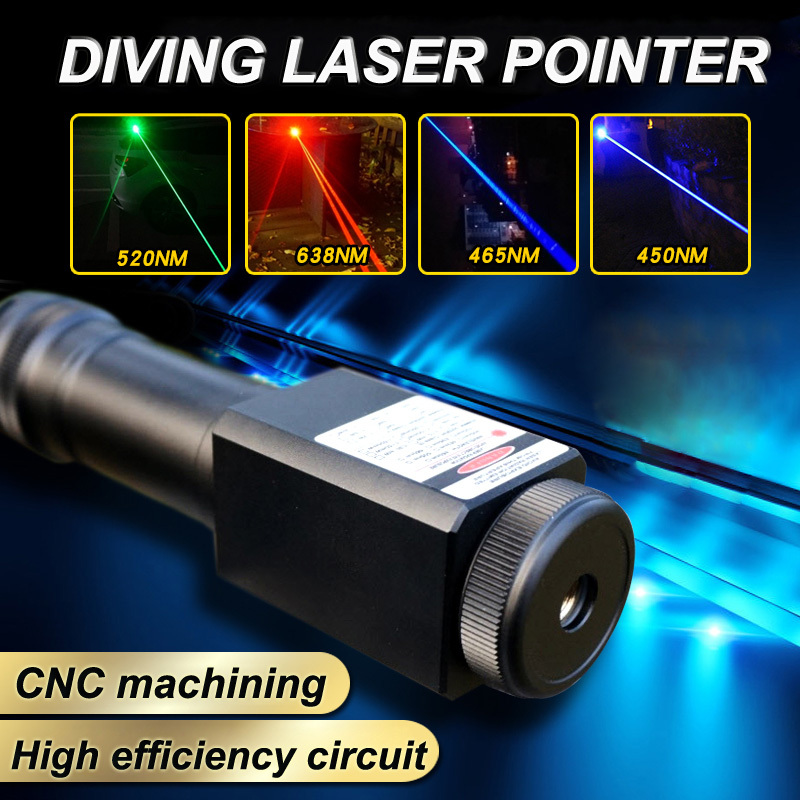 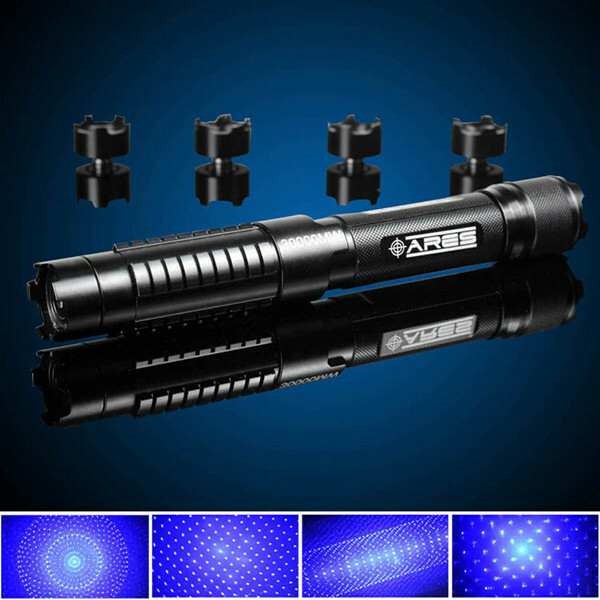 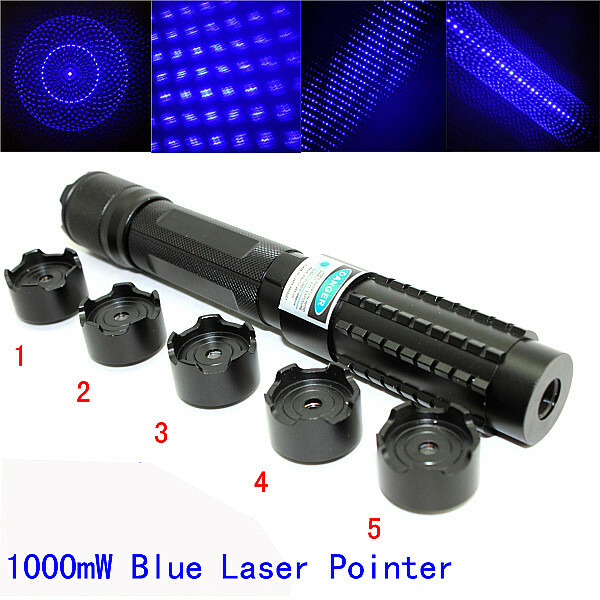 High quality and cheap blue laser what you need is on everyonetobuy.com.